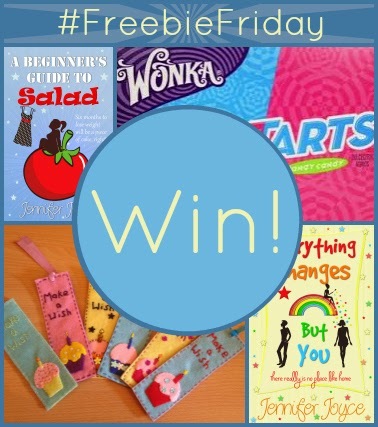 Thank you to everyone who took part in or helped to spread the word about my March #FreebieFriday giveaways! The final giveaway has now ended and Rafflecopter has selected a winner at random. Congratulations, Elizabeth. I hope you enjoy your prizes!